Pores are tiny openings in the skin that allow sebum, your skin's natural oil, to flow freely to the surface. When pores become clogged with dead skin cells, dirt and cosmetics or moisturizer, blackheads can be the result. 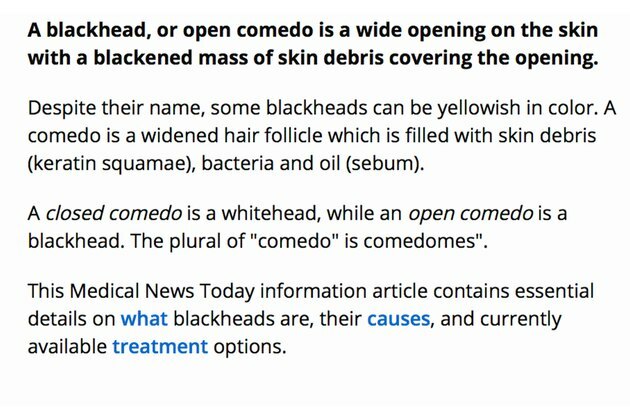 Medical News Today reports that blackheads, also called closed comedones, are the first stage of pimples. When the clog in the pore is exposed to air, it oxidizes, resulting in the characteristic dark color of blackheads. Gently extracting blackheads can keep them from turning into larger pimples, or whiteheads. Wash your face with an exfoliating facial scrub to help remove dirt, makeup and dead skin cells. You can purchase a commercial cleanser containing microbeads, salt or ground apricot kernels, or make your own with baking soda. 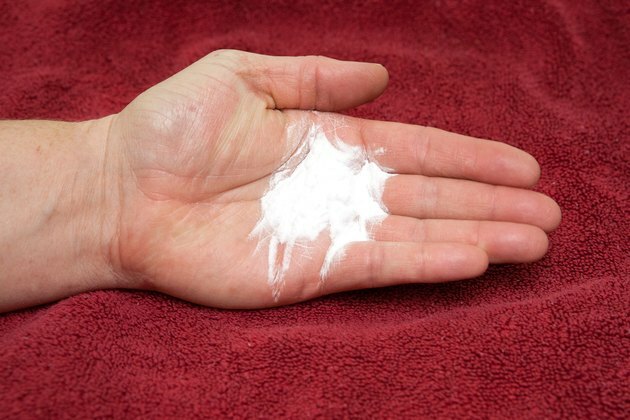 Sprinkle baking soda into the palm of your hand, add just enough water to make a paste and massage it onto your face in a circular motion with your fingertips. 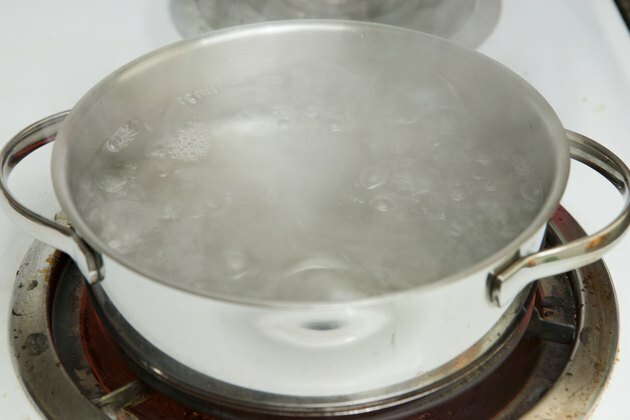 Boil a pot of water on the stove, then set it on a hot pad or folded towel on the counter. Drape a large towel over your head to make a tent, then lean over the pot with your face approximately 12 inches above it. Steam your face for 10 minutes. If your skin is acne-prone, you can add a few drops of tea tree oil, a natural antiseptic, to the water. 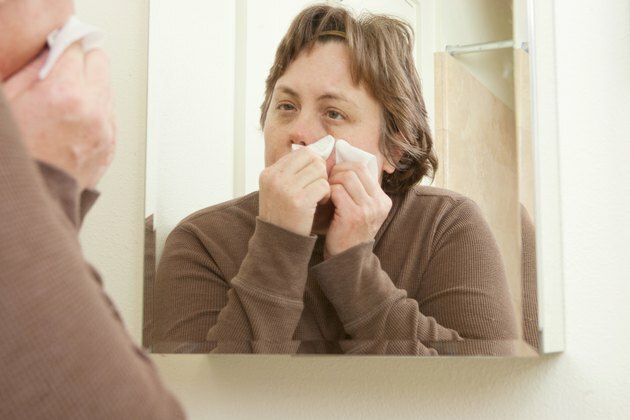 Pat your face dry with the towel, and wrap your index fingers in tissue. Press blackheads from your pores gently with the tips of your fingers. They should be soft and easy to remove. Do not force them out, which could cause scarring. Apply a salicylic acid toner using a cotton ball to dry up any excess oil and close the pores. HealthGuidance: How to Remove Acne Blackheads Fast! How Can I Make My Peanut Butter Creamy?